Our highly trained experts will evaluate the situation and inform you what you can do to make your business safe from criminals. We offer closed circuit televisions and a wide variety of locks to keep your commercial establishment safe from harm. Plus, we are licensed, bonded, and insured. 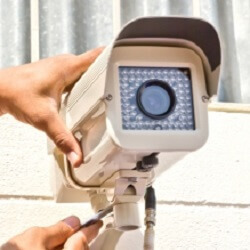 CCTV’s are the hot new technology in today’s modern world. We will also install or repair any of the locks found anywhere within your business upon request. If you find yourself in need of a lock, closed circuit televisions, or if you are interested in any other security device, consider contacting us today. 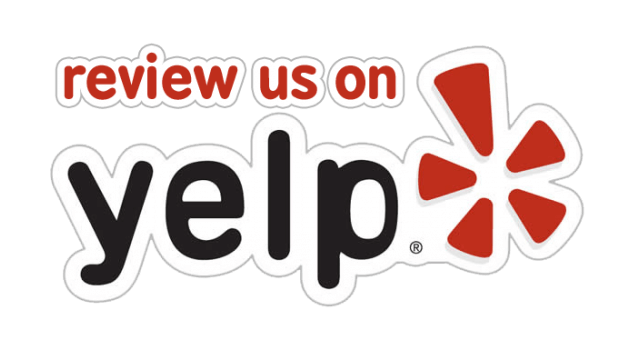 We promise a 30 minute response time, 5+ years of experience, and an entire team of highly trained technicians for any business in the area. Our work is especially tailored to businesses and commercial establishments, which include but are not limited to government buildings, supermarkets, malls, offices, and banks.